I love teaching character traits! I think it's because, as an ELL teacher, I get to introduce new, advanced vocabulary to my students and watch them soak it in. Then, when one of my kiddos uses one of the more advanced words correctly in a sentence, it's so rewarding! 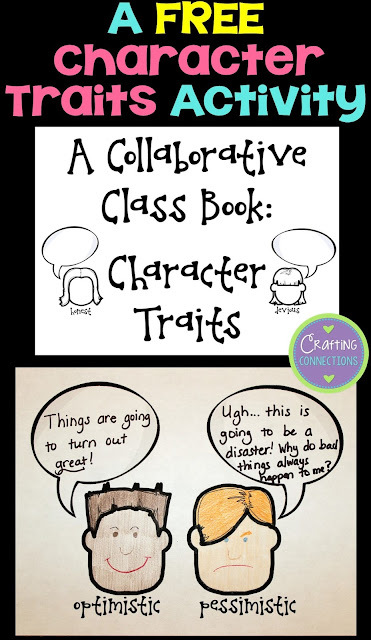 That being said, character traits can be VERY challenging for ELL students (and many non-ELLs). 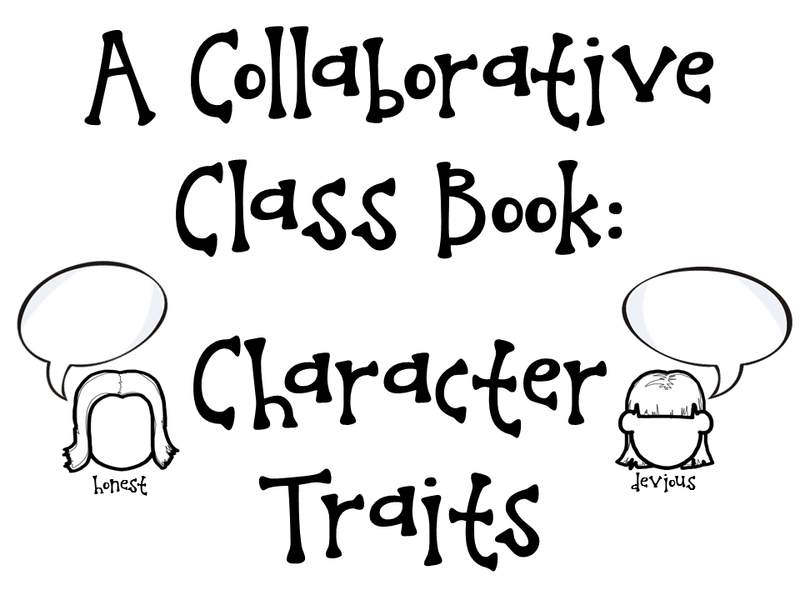 Character traits are rather abstract, and if left isolated, they are meaningless to students. Furthermore, as students advance through the grade levels, we want them to use more varied vocabulary than just "nice", "mean", and "bossy". I try to teach these words in several different ways... two of which I want to share with you today. First, I use word associations on an anchor chart using antonyms. One of the reasons I like this anchor chart is that it covers two ELA concepts: character traits and antonyms. I carefully chose the words above, most of the time pairing a well-known word, like "kind", with a more advanced word like "arrogant". Clearly, teachers need to provide a detailed explanation to completely define the word, but now students can at least refer to the chart and recall that "arrogant" is the opposite of kind, and that it is a rather negative word that is used to describe a person who is not kind. The second activity I want to share is a follow-up activity to introducing the anchor chart, and students LOVE it! After all the words have been defined, I split the students into four groups, and give them a set of papers (included in the download below). The complete set contains all of the words from the anchor chart. Students divide the papers and work together to complete a collaborative book. Students look at the word written beneath the face outline, and think of something a character with that trait might say. They write the sentences in the speech bubbles. Then, students determine the expression that would probably be on the face of the character and draw it. When these books are completed, students are SO PROUD!! They eagerly share their books with their classmates, and everyone enjoys seeing how their thought bubble sentences differ. We put the completed books in the classroom library, and students can refer to them when they need help recalling the meaning of a word on the anchor chart. If you think you want to try this lesson with your students, here is the FREEBIE!! 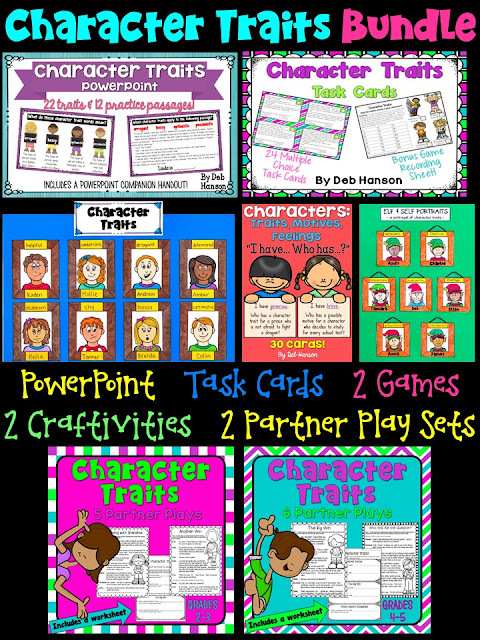 If you are looking for additional character trait activities, check out my TpT store. The image below shows my bundle, but all of these products can be purchased individually, as well. I can't wait to see your new anchor charts, Kelli! You live in Minnesota where it's the state law that they can't start until a certain date, right? Is it after Labor Day? I'm glad you'll be able to use this! What a great idea - love the class book!! Thank you!!! What a great idea. Thank you so much of the class book. 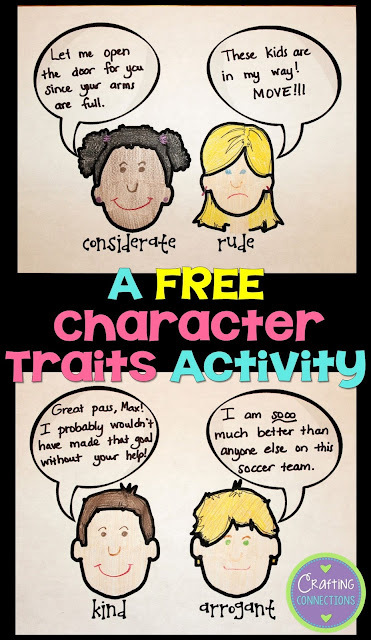 Character traits are a bit difficult for my kiddos. This will help a lot! Also, I can't wait to start linking up with your linky WEEKLY when I get back into my classroom. All of my anchor charts are packed up and I haven't had the ambition to make new ones yet. :) I have some great ideas mapped out on paper so I can't wait to share! I can't wait to see your anchor charts, Cassie! I'll look forward to it. You return to school after Labor Day, right? My EFL students often resort to what I call the trio: "good", "bad", and "beautiful". They use those words to describe everything! I'm constantly challenging them to go out of their comfort zone and use new vocabulary. Thanks for sharing your idea and for hosting this linky. I've been meaning to link up for a while and I've finally made it! 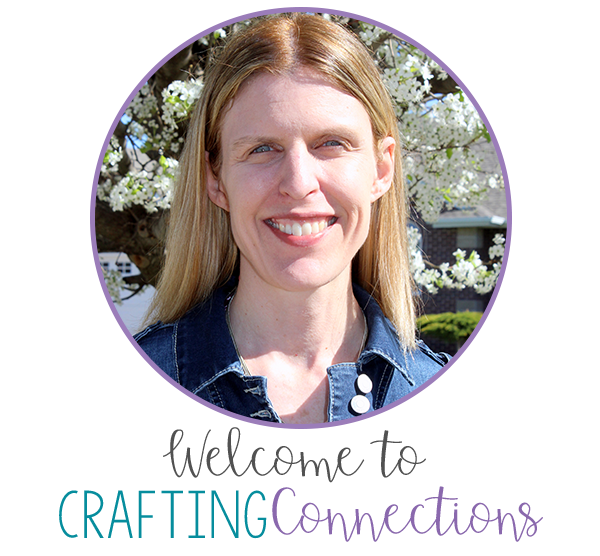 Thank you so much for linking up!!! I LOVE the anchor chart you made, and already pinned it AND the freebie!! Another terrific lesson and anchor chart! Thanks for the freebie... so cute and useful! Thanks, Angela! I'm glad you like the freebie! Thanks for the AMAZING freebie!!! You're welcome, Amy! I hope you and your students enjoy the activity! Love, love, love this lesson. My school has a high ELL population and this lesson and freebie would be perfect for my students. I am your newest follower. Looking forward to more Anchor-Away-Mondays! Thanks for visiting, Kim! Working with ELLs is my passion, so they are always in the forefront of my mind when I create things! Your words made my day! I will use it but in my Spanish class. Our class checked out your chart today and they wanted to make some additions!